The need for easy portability essentially lead to the invention of laptops and with recent advances in technology and materials laptops have never been lighter! Everyone from students to traveling business professionals carry their laptops around daily and weight, even just half a pound, can make a huge difference when your on the go. 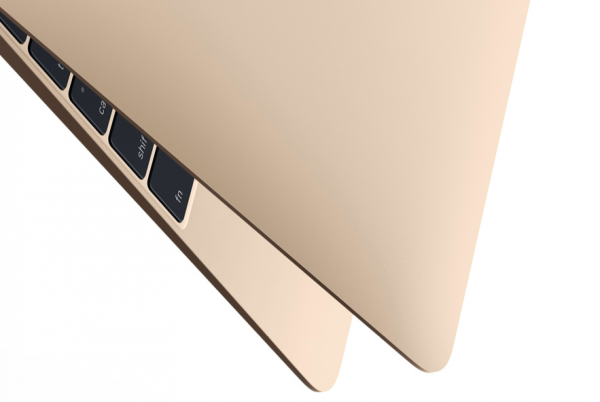 So just how light can a laptop get without sacrificing power and speed? 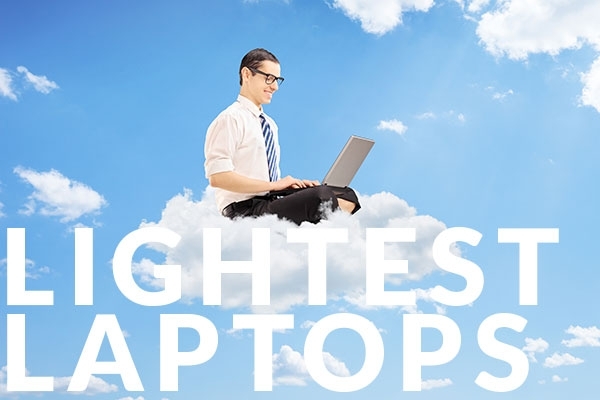 Here we bring you the top lightest laptops that still pack a powerful punch. 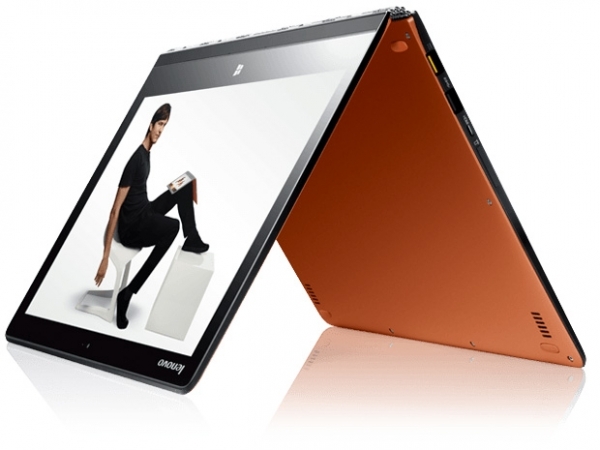 Lenovo LaVie Z is the lightest 13" Ultrabook in the world weighing in at only 1.87 pounds! For maximum processing power at minimum weight, plus up to 9 hours of battery life, the LaVie Z sets the bar very high, and is quickly becoming a top choice for people on the go. For more details and features click the button and don't forget to score extra savings at checkout with a Lenovo Coupon Code. 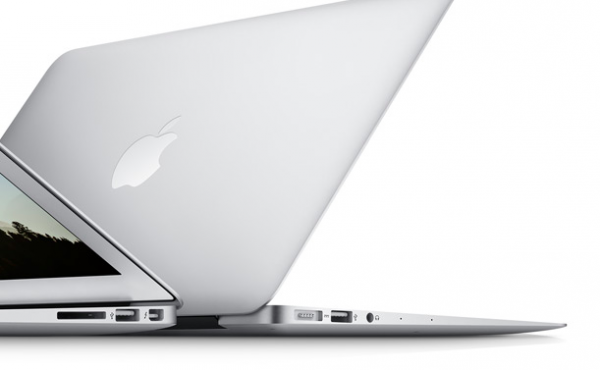 Our lightest laptop runner up is the popular 12" MacBook . Although this option is slightly smaller than the other light laptops on this list, it is a great option for students who aren't looking to carry around heavy backpacks. 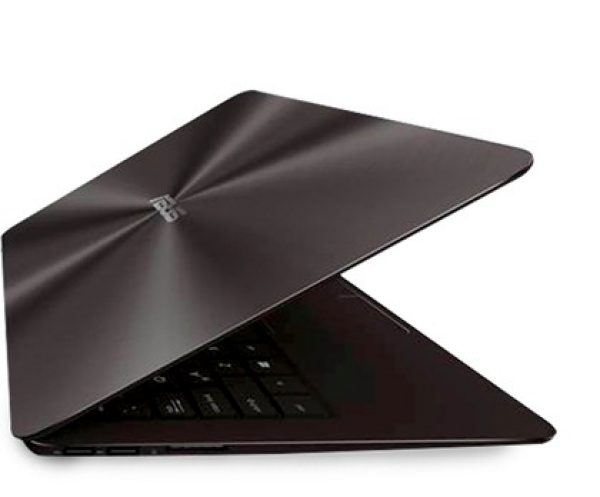 The sleek laptop comes in multiple color options to fit your style and weighs around 2 pounds. The Asus ZenBook is less well known than some of the other big name laptops on this list but it ranks high for affordability. 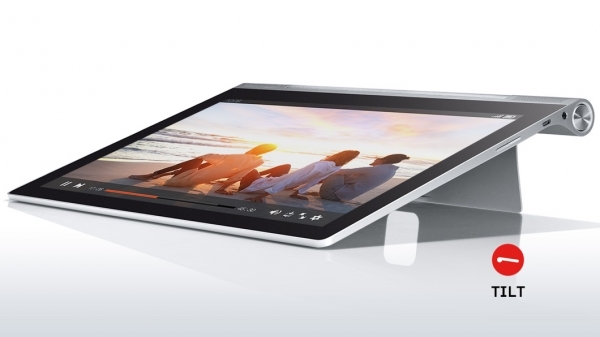 It designed to be ultra-slim with an all-aluminum body, the unit weights only 2.6 lbs, is less than .5-inch thin, and has no fans for an ultimate quiet and clean experience. What is even more impressive than how lightweight this laptop is the price! Only $699.00 & FREE Shipping from Amazon.com. 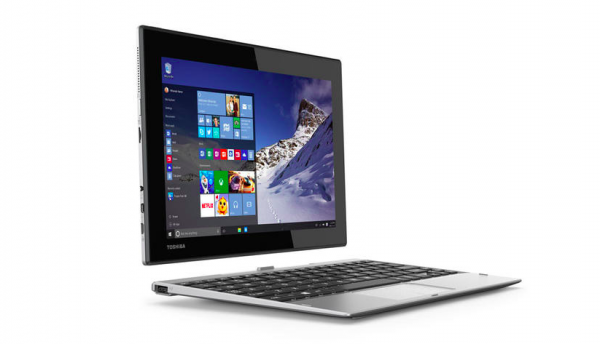 The Lenovo Yoga 3 Pro is the world's thinnest convertible laptop weighing in at just 2.6-pounds and has an impressive 13mm thin body. This convertible laptop not only feels amazingly light in the hand but it even shows up the MacBook Air. You can pick between multiple color options for a visually striking laptop and the new hinge allows the Yoga 3 Pro to be, according to Lenovo, 17 percent thinner,14 percent lighter than last year's Yoga 2 Pro! 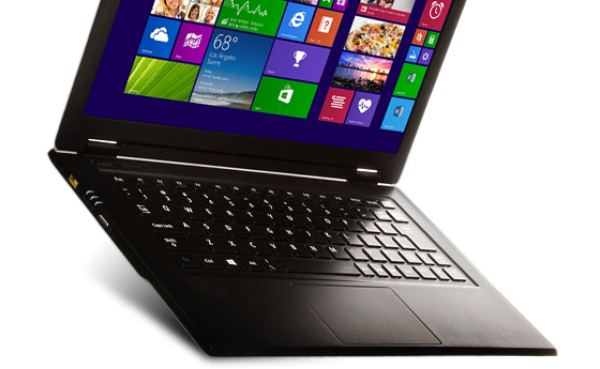 Don't miss out on extra discounts and savings by using a Lenovo Coupon Code from CouponPal. 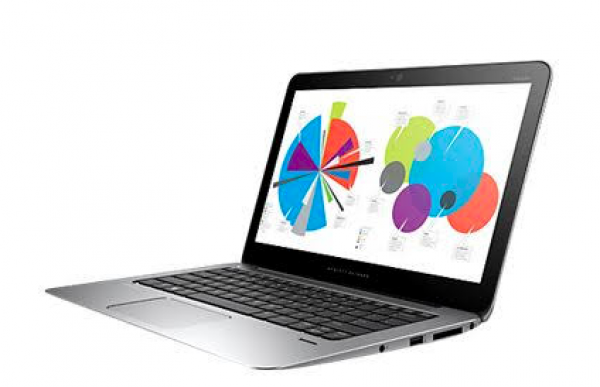 If you are an on the go business professional and looking for a lighter option the HP EliteBook Folio 1020 is an impressively thin and light business-class notebook. This durable travel companion is fully equipped with HP's leading security and manageability solutions. Before checking out make sure to grab an exclusive HP coupon code. The 13” MacBook Air comes in 6th place weighing in at just under 3 pounds but still is much lighter and more portable than traditional notebooks. This laptop is not only fast and affordable, but it has a premium battery life of up to 12 hours that is perfect for when you are on the go. Over the weeks and months that a laptop can be carried to and from work or school, even a half-pound difference can be a heavy load. The long-term effects of carrying a heavy laptop in a backpack or shoulder bag can include improper alignment of the shoulders and spine, pinched nerves in neck and shoulder, not to mention wearing you out every day of the week. Treat yourself (and your back) and pick up one of these light laptops today!